Remember those rainy days when you were young playing board games inside? Classics like Chutes and Ladders, Sorry!, and of course Monopoly. Now that you’re grown you might be yearning to relive those fun times with your kids and that’s great, because board games are an excellent way to spend family time together. In a world that’s ever-focused on devices to gaze into, board games are a perfect way to unplug and get some real face time. There’s one small problem though, those old games don’t hold up. They aren’t fun. They are repetitive, tedious, sometimes breed arguments, and are just plain bad. So do yourself and your kids a favor and try something new. There are so many games out now that are actually fun for everyone. I made a short list of my 3 favorite family-centric publishers and some of my personal favorites of theirs to play with my kids. The list also goes in age-ascending order. Haba is a company out of Germany that makes great games for smaller children. The rules are simple to understand, the components are good quality and often made out of wood and the game themes are unique and fun. 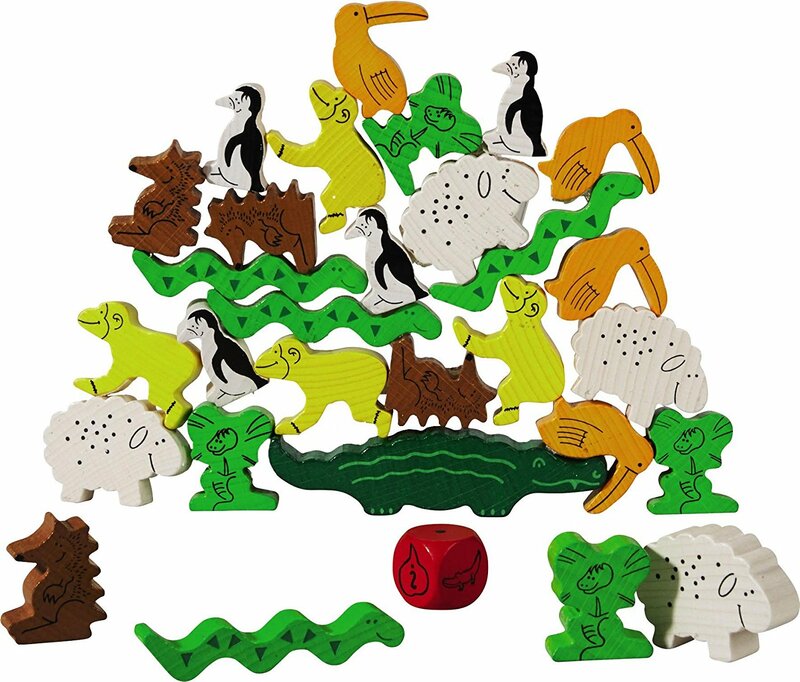 Animal Upon animal – Take turns stacking different wooden animal figures on top of each other. The first person to stack all of their animals is the winner. It’s not as easy as it sounds, because the pieces are 3 dimensional – you try stacking a penguin on top of a hedgehog! Princess Magic Fairy – Players compete against a goblin and use a magic wand to “draw” a picture on another player’s back and they must guess what it is based on the sensation. If the player guesses correctly they get to keep the card but if they’re wrong the goblin gets it. Players win by getting all of your cards before the goblin. First Orchard – A cooperative game where players race to gather all of the fruit before the crow eats it. Players roll a die on their turn and collect the indicated fruit and put it into the basket, unless they roll a crow and he gets 1 step closer! 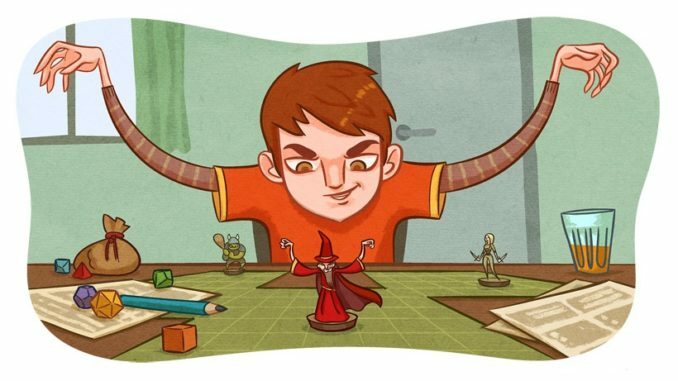 Another company focused on making good games accessible for kids and makes card, dice, and board games for all ages. Their games often come in tins, which is cute but also cumbersome if you’ve got some serious board-game-shelf-Tetris going on. Sushi Go – A mini card drafting game where you try to get cards for the best sushi combinations. Different types of sushi are woth different point values, and the player with the most points at the end of the game wins. 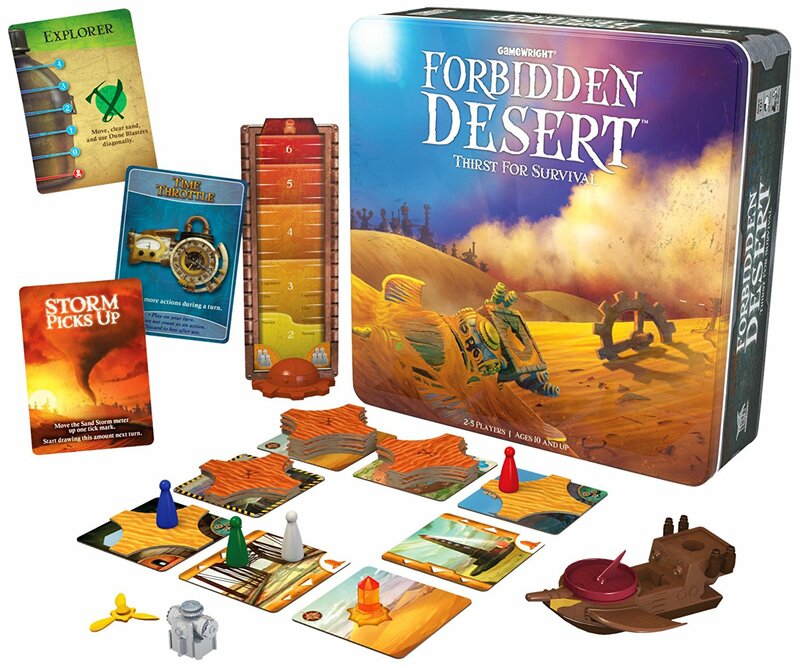 Forbidden Island / Forbidden Desert – A cooperative game where players must work together using a varietey of special abilities, and a few items in order to collect all of the objects needed to escape before the sand/water swallows them up. It’s like mini-pandemic, and can actually be quite challenging! Slamwich – A fast paced card game where players try to create sandwiches while avoiding the sandwich-thief and munchers. The person who has the most cards at the end wins. Founded and based in France, Iello (pronounced “yellow”) also has offices and a great presence in the US. 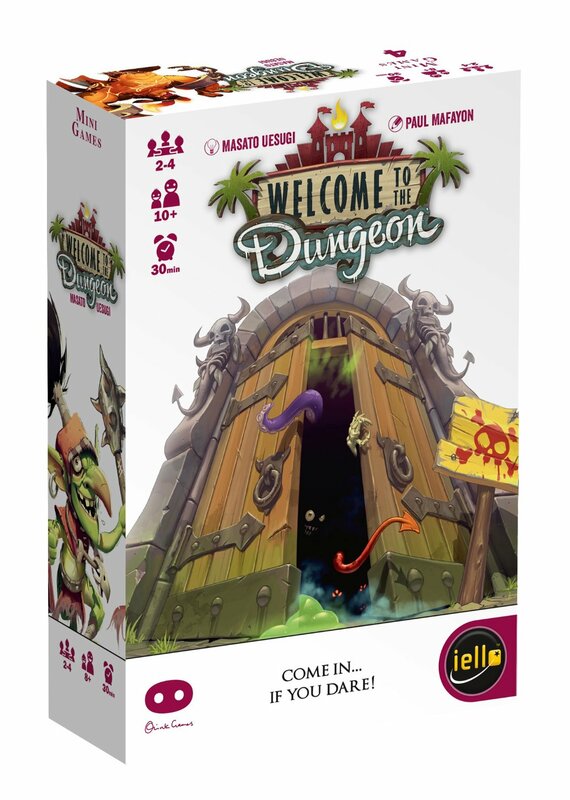 Iello specializes in games for all ages, and is known for bright, punchy, stylized artwork in most of their games. King of Tokyo / King of New York – You play as a Kaiju monster trying to take over the city and/or destroy the other creatures. You roll dice with a simple push-your-luck collection mechanic to determine what happens on your turn. The first player with 20 victory points wins the game. Night of the Grand Octopus – Each player controls a group of cultists trying to gather one of each ingredient needed to summon the Grand Octopus. A game of prediction, subterfuge, and trickery that plays out relatively quickly and with simple rules. Welcome to the Dungeon – A fun push your luck style card game where your fantasy archetype of chouce goes into the Dungeon to fight monsters. The first player to survive the dungeon twice wins. If none of these sound good, don’t worry, there are tons of other games out there. Check your local game shop to see if they have board game nights or just a selection of games you can try out. Also, going to a gaming convention is a great way to find new games. The Origins Game Fair in Columbus Ohio is a great example, and it’s very family friendly. At a convention to ere are lots of opportunities to play a short demos run by the creators/publishers or just check out a board game from the Board Game Library and play a full game. 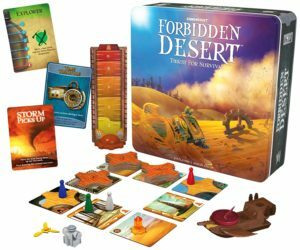 No matter how you discover them, there’s great board games out there for your family, I hope this post helps!